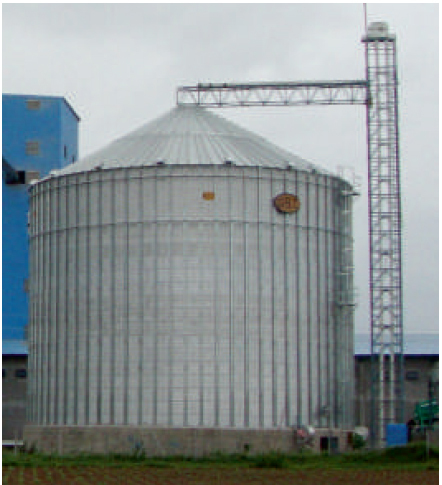 Krishna Grain Systems Pvt. Ltd. Being an important part of silo system. Towers, Catwalks are specially designed and manufactured in KGSPL line-up as a tailor made structures. KRISHNA GRAIN SYSTEMS PVT LTD. REGISTERED OFFICE & WORKS (UNIT I): Sr. NO. 54, Plot No. 103, Swami Vivekanand Co. op. Industrial Estate, Satavnagar, Hadapsar, Pune - 411028, Maharashtra, India. WORKS (UNIT II): Sr. No. 24/4, Holkarwadi Road, Handewadi, Tal Haveli, Pune - 412 307, Maharashtra, India. © 2017 - Krishna Grain Systems Pvt. Ltd. All Rights Reserved.